INVESTMENT OPPORTUNITY - FOR SALE OR LEASE Sold! Complete Real Estate welcomes your enquires on an investment opportunity for the astute investor at 46 Church Street Penola. Offering a versatile floor space with expansive windows at the front, allowing for a generous sized display for your business. Currently set up with an open floor space with kitchen sink in the front area of the building. Additional areas include a closed off area to customers with a toilet and storage area. Rear access is an added bonus, large double sliding doors open at the back to allow for deliveries to the premise. This section is also accessible from the front of the premises, allowing for ease of convenience for deliveries and or storage of items. Prominent signage display is positioned at the front of the building, allowing the option for excellent advertising opportunity with passing traffic through the centre of town. Off street parking is available off Young Street for employers and employees. The shop floor space is approximately 125.32 square metres in size and located on approximately 502 square metre allotment. Located in the main street of the bustling town and next to existing established businesses including that of Koonara Wines cellar. With an abundance of opportunities for a new owner to come in and establish the building as their own. Located approx. 388 km south east of Adelaide, Penola is in the heart of one of South Australia's most productive wine growing areas. Similarly located approximately 420 kilometres from Melbourne Victoria, Penola is a hive of tourism activity within the Limestone Coast. The regional city centre of Mount Gambier is a short 52 kilometres distance and is a vibrant city of diverse industry including tourism, forestry and boasts a dominant food bowl. Surrounding Penola is the renowned and growing wine region known as Coonawarra, with the exceptional soils, the area produces superb red wines. In addition Penola's history is associated with two of Australia's most distinguished poets and is the location in the life of Mary MacKillop, Australia's first saint. 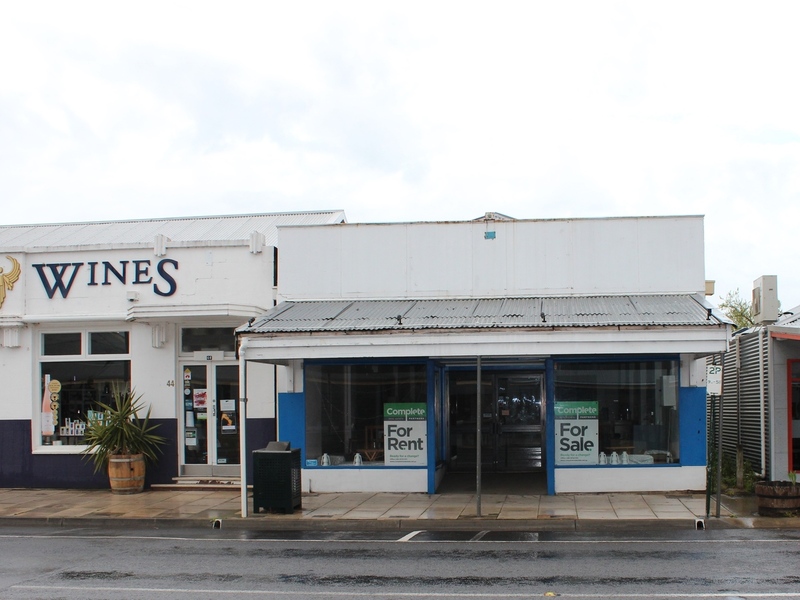 Inspections welcomed to view this diverse commercial premise, contact our office for additional information.